I believe that writing, like the spiritual life, has seasons. And perhaps the time away from writing—which I have both regretted and worried over—has been a good thing. (God makes all things work for the good!) After all, God is the One in charge of the seasons of my life, and God has taught me so much in the intervening years! It would be such a blessing to bring those lessons into my writing—both how I write and what I write. So I’ll share here some very personal writing resolutions, as I begin writing again. to write in a way so that communication is always more “circular”—so that readers can “talk” to me before, after, and while I write for them. I would love for our conversations to become part of each book, even before it is finished! I started trying this years ago, but now I will have the opportunity to pick up that project and complete it! to forge a new relationship with writing: letting go of any guilt when important commitments prevent me from writing, but also not being afraid or apologetic to set writing as a priority. For almost five years, I set writing aside for other (important) matters. Now, I am able to make it one priority among many. I don’t want to feel guilty either for writing (which I used to) or for not writing (which I have also been carrying). to simply enjoy the gift that writing is—to me, and I hope through me, to others. 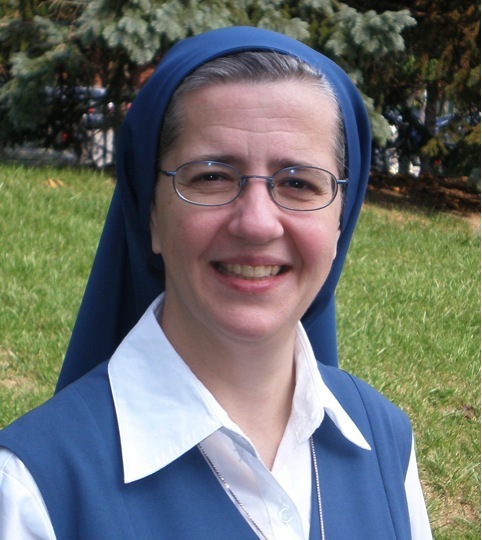 Mother Paula, the sister who brought our congregation here in North America in 1932, used to talk about the new titles we published as being “babies.” And I really feel that way about the books that I write. Every book is an intense labor of love, but each book truly comes to life only when it enters into the lives of its readers…and makes a difference in those lives. I believe that the Lord has a plan for each book, each article, and from now on, I intend to simply follow where the Lord leads. I’ll start back here blogging very simply, sharing favorite authors, blogposts, and articles about writing, spirituality, artistic practice and the spiritual life. The first resource I’d like to mention is from Sister Nancy Michael Usselmann, FSP, who just published her first book, A Sacred Look: Becoming Cultural Mystics—Theology of Popular Culture, in which she encourages us to become pop culture mystics. I’ll review it soon, and perhaps interview her here. If you have any questions for her, send them in and I’ll ask her! Above all, know that I keep you—every reader—in my prayers, carrying you in my heart to Jesus in the tabernacle during my daily Hour of Adoration. God bless you! 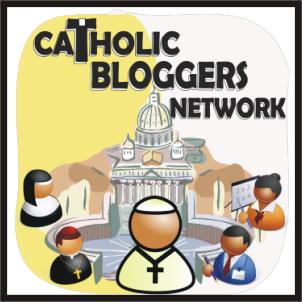 The Catholic Writers Guild’s Online Conference—just held this past weekend—is a fantastic conference for Catholic writers who are just starting to write, writers who are seeking to publish or are publishing their work for the first time, and for established authors who want the companionship of a like-minded writing community that offers spiritual support (as well as writing support), or for those writers who simply want to explore or deepen the connection between their writing and their life of faith. This year, my schedule allowed me to participate in only five of the workshops—and I missed three that I really wanted to attend—but I have to confess that I really enjoyed connecting with other writers. Colleen C. Mitchell’s amazing workshop on integrating our writing with our everyday life, especially her personal witness of how she keeps writing during challenging times. Her witness inspires me. Although I have read dozens of writing books, published 7 books, and been studying writing craft for over 15 years, I can always learn something new. I learned a new way to improve the manuscript that I hand in to my editor and some ways to fix problems in developing a scene. But the best part? Connecting with other writers who consider writing a call from God, and a way to serve God’s People. Plus, I was delighted to be able to volunteer to moderate some of the workshops, and so contribute a little back to this lovely writing community. Finally, I was reminded how important writing is to me. For a number of reasons, I have had to put writing on hold—at least, the “deep writing” that I feel called to do. These reasons included transition, a different schedule, new responsibilities, and my preoccupation with several difficult circumstances. The precious gem I received from this conference is a deeper insight into how much “deep writing” energizes me and assists me in doing other important apostolates that I carry out. 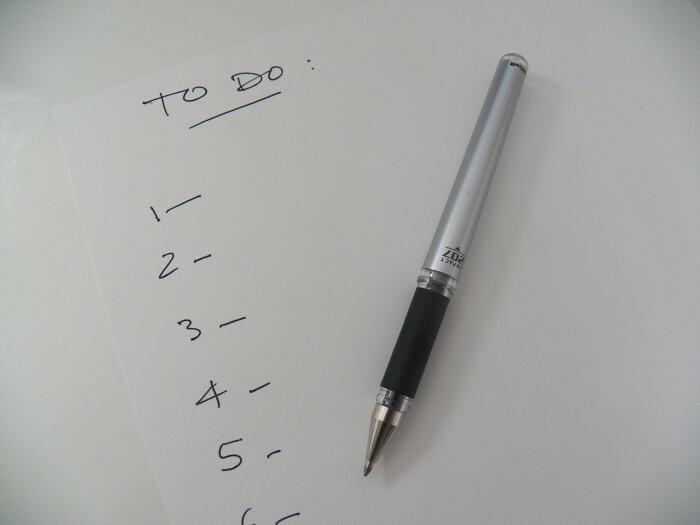 No matter how busy I am, I cannot completely put it aside any more. I’m eager to find ways to write deeply again—even if it is just 20 minutes a day. A profound thank you to the Catholic Writers Guild, and all of those who worked so hard to bless dedicated, hard-working Catholic writers the training, tips, and encouragement we need to continue writing. LINKED TO: The Catholic Marketing Network Trade Show. How can we know what God wants us to do with our careers, how can we follow him best with our talents? Our conference allows you to connect personally with Catholic publishers and retailers, learn more about the art, show your work, learn the craft, and network. Registration is very reasonable, and it’s already open at this link. I wish I could go–it looks like it will be a fantastic event for writers! Check out the presenters, schedule, and pitch sessions. I know that, as Daughters of Saint Paul, and especially with digital media, we reach people around the world, but it is a special thrill when one of my books is published in another country or in another language! As far as I know, various books have been printed in French (Bread of Life), Spanish (Life for the World), Polish (See Yourself Through God’s Eyes), and our sisters in India have published several of my books in Indian editions. Yesterday, I received word that Soul of Christ: Meditations on a Timeless Prayer has just been released in India! Here is a review from one of our sisters there. I’m curious: which cover do you like better? 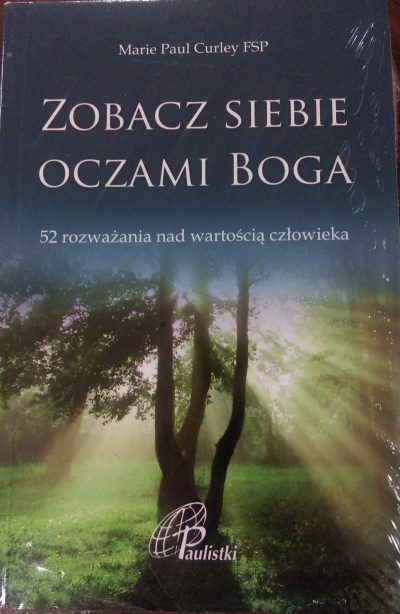 Also, I received e a copy of my book, See Yourself Through God’s Eyes: 52 Meditations To Grow in Self-Esteem, in Polish, after our sisters published it in Poland. If you prefer to read in Polish, or know someone who might be helped by this book, please contact me over email, with who it is for and why that person could use it. (That way if I receive multiple requests, I’ll try to pick who can use it most. Note that I can only mail the book within the U.S.) You can see more about the book in English, with the sample introduction here and a free sample meditation here. There is also a Reader’s Guide available in English here. Vermeer’s Window: An artist’s meditation on living in the present moment by Jerome Miller is a wonderfully profound reflection on what it means to live in the present moment according to Miller’s interpretation of a Vermeer masterpiece, “Young Woman with a Water Pitcher.” Reading (and reflecting on) this meditation is well worth the time it takes to read it. Thank you, America Magazine, for making this available online! Somehow I missed The Jesuit Post’s “The Catholic Writing Series,” but fortunately I ran into it this past month by accident. I highly recommend each article–I’ve linked to the entire series, which is contributed to by poets, fiction, and nonfiction writers, all of whom offer a sense of the deeper meaning of the vocation to write, the importance of Catholic writing in our world today, and our role as Catholic writers. You may have already read the recent announcement that the Vatican is launching a digital library on the Church and communications. Currently in beta form and only in Italian, this new digital library currently offers a very complete list and an excellent search engine for any papal or Church documents on communication. (Note that if the documents are available in English, the search engine will bring them up in English and other available languages.) You can find this new digital resource here: www.chiesaecomunicazione.com. Finally, I am returning to the Salt + Light Radio Hour with Deacon Pedro this Saturday and Sunday with a review of the films, Do You Believe? and Faith of Our Fathers, produced by PureFlix, who also produced God’s Not Dead last year. You can listen on the Catholic Channel on Sirius, on Relevant Radio, find other broadcasters here, or listen via podcast. Sneak Peek of Next Week? I’m delighted to be currently reading GeekPriest: Confessions of a New Media Pioneer by Father Roderick Vonhögen. Although I’m only halfway through it, I can already recommend it as an entertaining and helpful resource for all Catholic communicators. I hope to post up a review shortly.